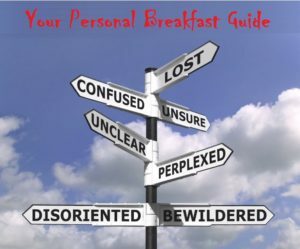 The article reports on a recent BMJ study 2 which demonstrates that the accepted ‘truth’ about the primary importance of breakfast is not quite as true as we’ve been told. Specifically, the study (a systematic review and meta-analysis) reviewed 13 previous breakfast studies and found that those who eat breakfast consume significantly more calories (an average of around 249 kcal a day) than those who skip the meal – and then end up weighing more. A little more on this study below, but first: why have we been told that breakfast is so important? For decades, health experts have warned us not to miss breakfast if we want to lose/maintain a healthy weight, since we’ll just end up snacking more later in the day. The NHS advice goes like this: “Some people skip breakfast because they think it will help them lose weight. 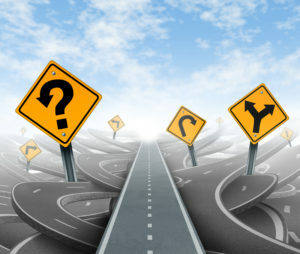 In fact, research shows that people who regularly eat breakfast are less likely to be overweight.” 3 . Surely this meta-analysis will clear up the situation for us…mmm. So, if there’s so little clarity on whether or not we should have breakfast, why has there been such a widespread belief passed down to us that breakfast is the most important meal of the day? As far back as 1895, John Harvey Kellogg created Kellogg’s Corn Flakes and advertised it as a health food which, as part of a bland diet, would not only counter ill-health, but would minimise sexual arousal. 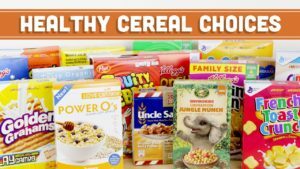 Since then, Kellogg’s have advertised how healthy their cereals are, irrespective of a lack of positive evidence and a fair amount of evidence to the contrary 4 – especially nowadays, with the shocking amounts of added sugar in most breakfast cereals which the manufacturers still want to make us think are a healthy option. 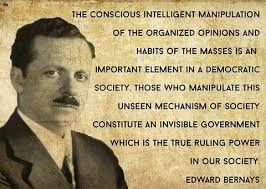 The bacon industry were having a bit of a recession during the 1920’s in the United States; so they used the services of public relations supremo Edward Bernays (a nephew of Sigmund Freud). Did they get him to publicise some wonderful new research that showed the healthful benefits of a good bacon-based morning fry up? Not quite! Rather, they got him to persuade around 5,000 US doctors to sign a statement that supported the importance of starting the day with a big breakfast. This message was spread across the country as though it was solid fact, although it was based on an utter lack of any supporting scientific evidence. 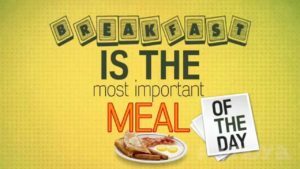 In 1944, General Foods (makers of breakfast cereals) came up with the phrase “breakfast is the most important meal of the day”. 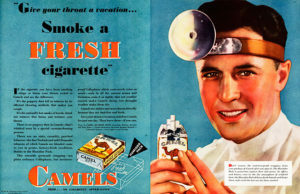 Reminds me of doctors who used to claim that their favourite brand of cigarettes were actually good for you – and it was probably just a coincidence that they were getting sponsored (and given free boxes of ciggies) by the cigarette companies. 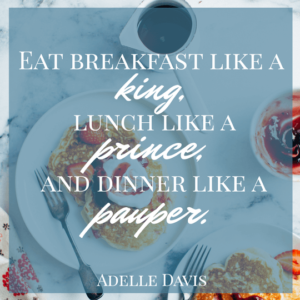 In 1954, nutritionist Adelle Davis came up with the phrase: “Eat breakfast like a king, lunch like a prince, and dinner like a pauper.” Whilst there was no solid evidence for or against the validity of this bold claim, it didn’t stop the phrase from becoming de rigueur until the present day. Tim Spector, professor of genetic epidemiology at King’s College London, thinks that most of us alive today have been indoctrinated from childhood by campaigns like “go to work on an egg”. But who could possibly benefit from such advice if it doesn’t have any proven nutritional validity? 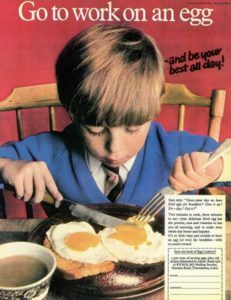 Fay Weldon came up with the classic slogan “Go to work on an egg” in 1957 at the request of the UK’s Egg Marketing Board, reinforced in the 1960’s by TV adverts with the comedian Tony Hancock. Great! Sorted! Oh, but maybe they haven’t heard that calorie counting has been shown as a non-starter for sustained and healthy weight loss/maintenance 6 … And perhaps it would be useful to point out that 400 calories of doughnuts is not quite the same as 400 calories of unprocessed fruit and veg. This is a fact that the Telegraph article didn’t mention. This begs the question whether this study was even newsworthy. The only effect it probably had on the general public was to sow confusion with an eye-catching headline. 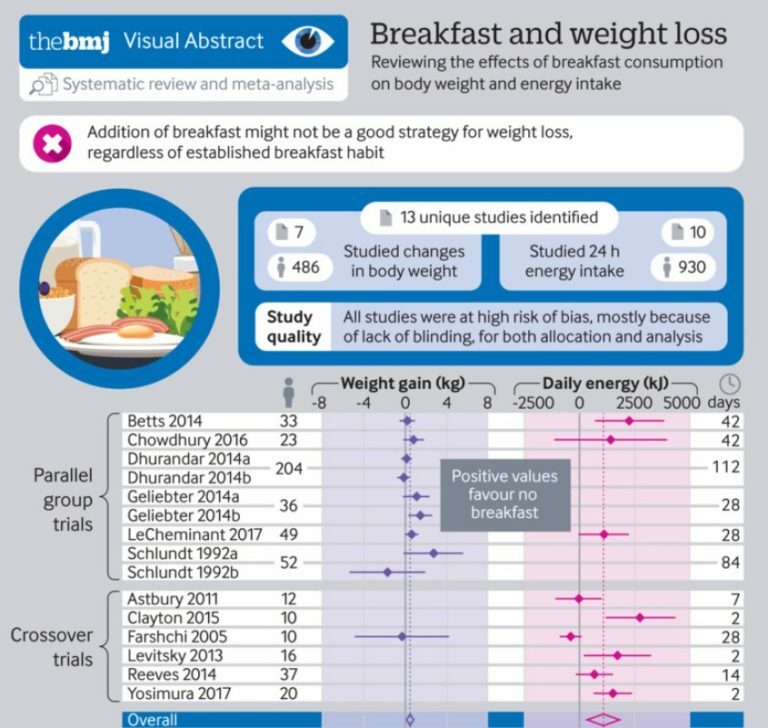 It’s important to to note that the BMJ study (undertaken by researchers from Monash University in Melbourne, Australia) were looking at 13 randomised controlled trials related to breakfast and weight in high income countries, including the UK. This is probably key to the confusion. 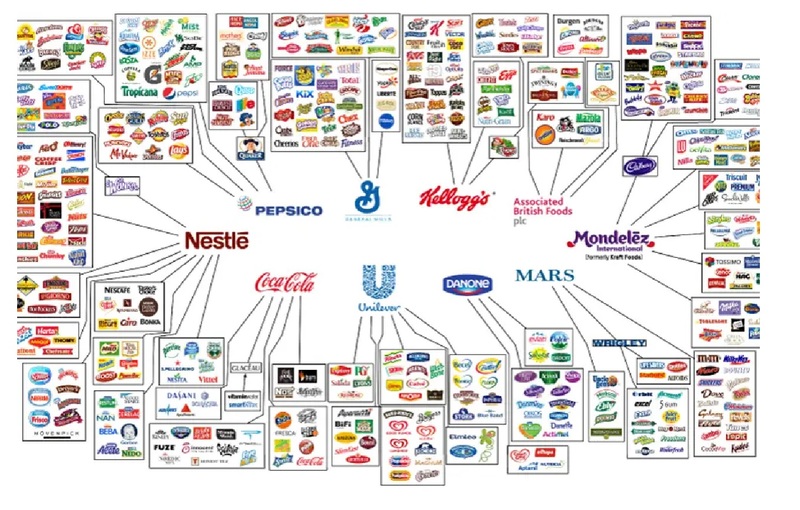 The breakfasts eaten in these ‘high income countries’ are likely to be the type of breakfasts that cause the confusion – bacon and eggs, breads and pastries, porridge and cow’s milk, breakfast cereals from the likes of Kellogg’s and Nestlé, etc. If optimally healthy WFPB breakfasts 7 were eaten, I suspect the results would be somewhat different. Not that it would give a clear indication of whether it was better to eat or not to eat breakfast, since it may well be that very little change would be detected in the weight of the WFPB eaters. 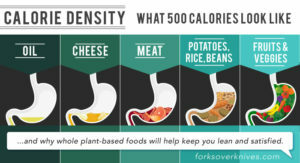 In my experience, and it’s just that so far, eating a WFPB diet (whether or not it regularly includes breakfast) results in the body reaching its optimal healthy weight and, if you eat when your body ‘tells’ you, then it doesn’t seem to matter when or what you eat – so long as the foods come from wholefood plants without any added salt, oil or sugar. And, finally, I’m not against breakfasts; in fact, I eat a huge breakfast of berries, seeds, nuts, fruit, and whole grains. It’s just that this is another case of the media (and hence the unsuspecting reader/viewer) focusing on minutiae at the cost of the wider picture. It’s the food! 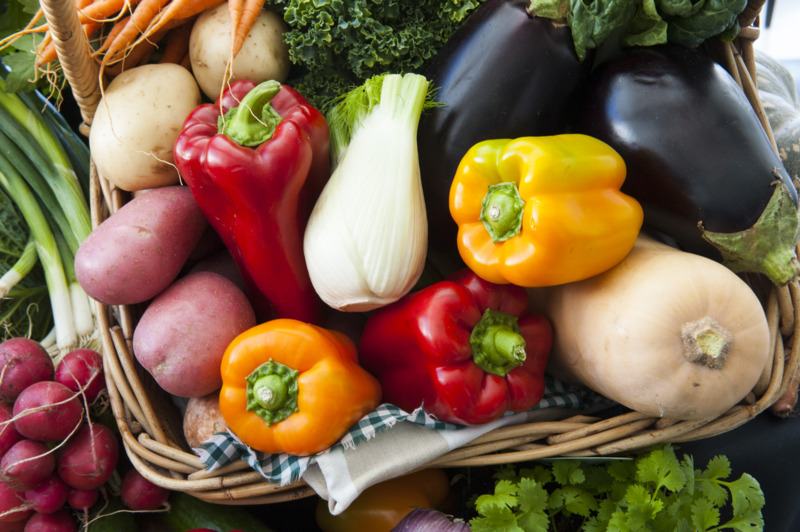 The type of food, not whether you’re dieting this way or that, eating the right amount of calories, tucking into or skipping your breakfasts: it’s whether the food you put into your mouth is the type that offers optimal human health and longevity, or if it enslaves your taste buds, poisons and bloats your body, and does so without you ever seriously questioning the motives of those who peddle their cheap junk, and without these companies giving a damn about whether your health is seriously and irrevocably compromised – so long as they make their profits.